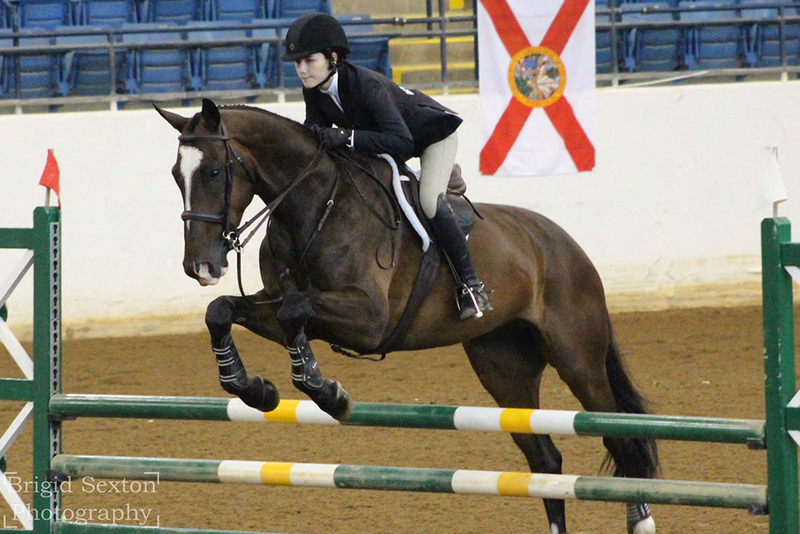 Clairvaux is a hunter jumper show stable where you can advance at your own pace, enjoy the learning process and become more competitive. Plus, showing is fun! You can find camaraderie among your peers, cheer on your barn mates, and have more one-on-one time with your horse.Riding in horse shows – at any level – is a great way to gear your training and advance your skills. 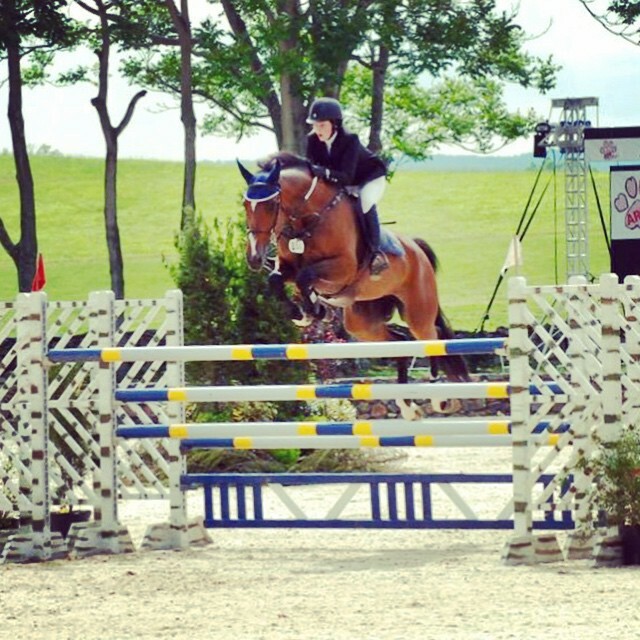 We attend many hunter jumper horse shows throughout the year. 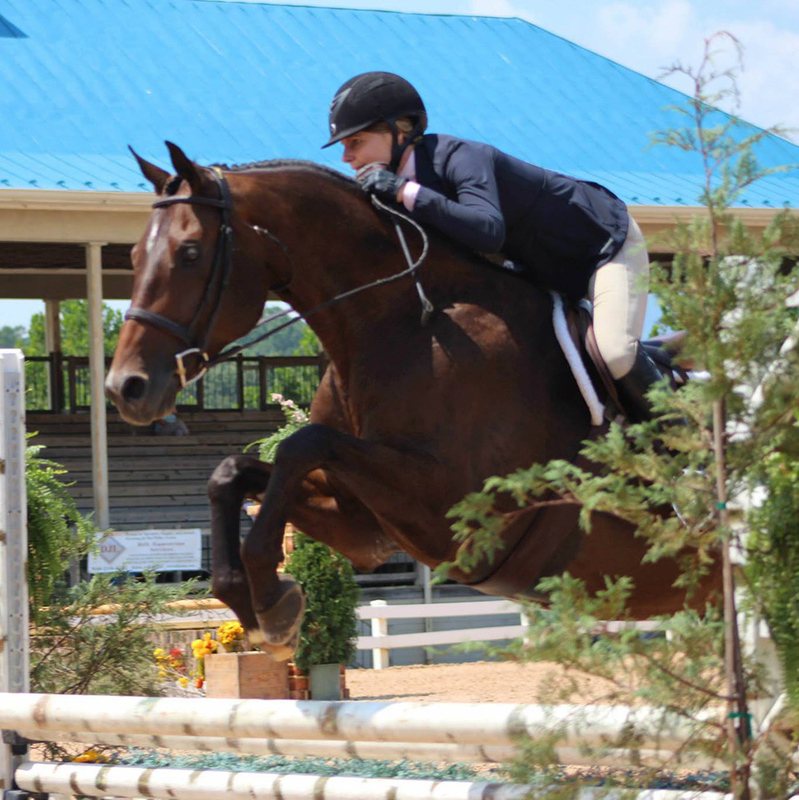 Most shows are USEF-rated shows, with the addition of some local Virginia Horse Shows Association shows (for new competitors or green horses). 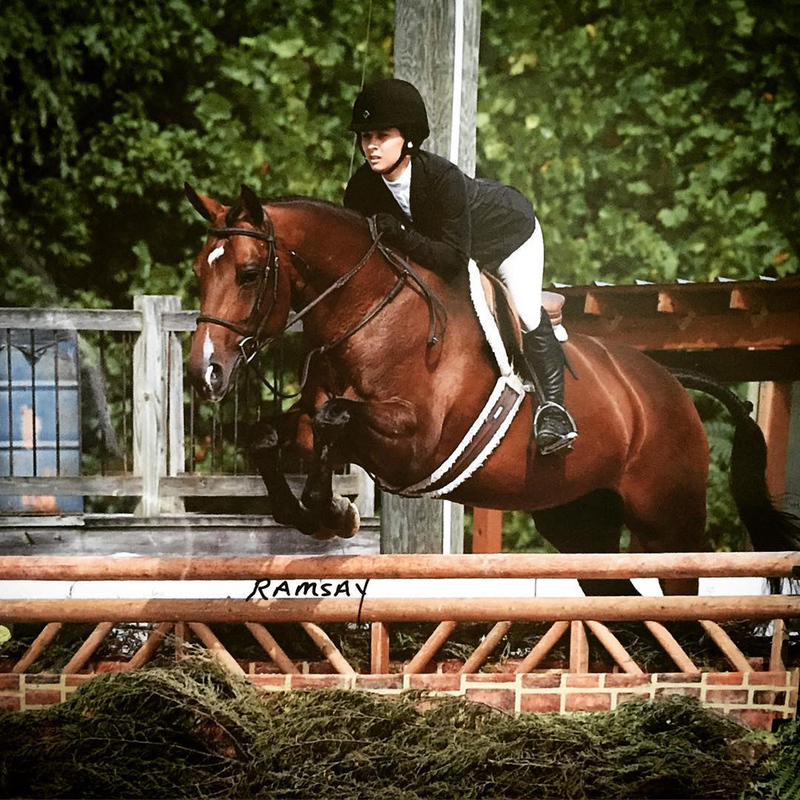 We make it a priority to help our riders set and achieve their goals, whether it is qualifying for the USEF Medal or ASPCA Maclay Equitation Finals, or participating in year-end hunter championships or the Zone Three Hunter Finals. Please note our attendance at some of the rated shows is not always for the entire range of days listed. We sometimes show on the weekend, depending on the schedule and horses’ needs. Please contact Terri with any questions on which shows are suitable. Mon-Thu, 6/17-6/20 Clairvaux Summer Camp!